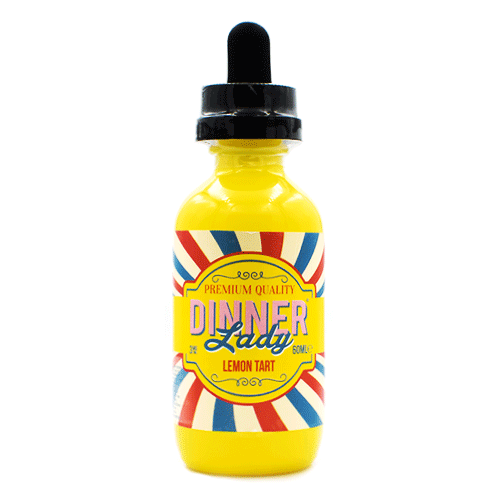 Dinner Lady Lemon Tart is one for the books! Sharp lemon curd topped with gooey meringue, all cradled by a thin pastry crust. How’s that for dessert?